Strategic thinking and planning. Selecting and building winning teams. Securing sponsors and early adopters. Translating leading edge technologies into top and bottom-line outcomes. Providing that expert, objective, second opinion. 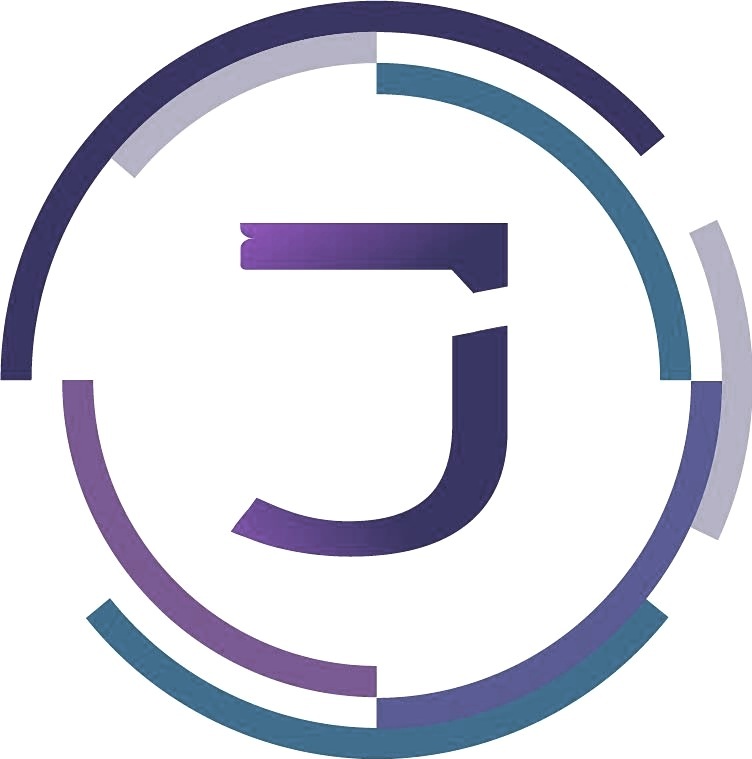 As an independent consultancy, JPOM focuses on specific targeted campaigns for our clients, operating seamlessly at all levels of government. We are a collection of highly-skilled subject matter experts, drawn from both the public and private sectors. Each member of the JPOM team has career credentials commensurate to our clients' needs, but most importantly we work collectively together to win. We consider our clients as partners, and treat them as such, sharing risk where appropriate. Our solutions focus on procurement, advocacy, and funding, but are ultimately tailored to the individual needs of our clients. We look forward to the privilege of working with your firm in the near future.